This is where important news and events will be posted. This is where you introduce yourself or say farewell. The best of the best! You should be proud to be in this dorm. 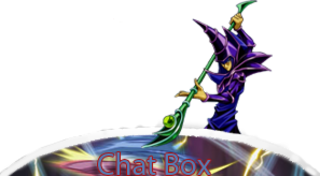 This is where good and experienced duelist be. 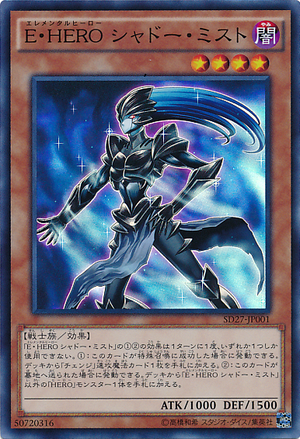 Rookie duelist with great potential are in this dorm! Train hard guys. Lessons will be posted here. If you need to take an entrance exam or a dorm up test, This is where you will post the request. If you want to take part in a competitive tournament, This is where you should go. This is where you can duel other members of DDA for DP. Here members can shadow arena duel to bet points. This is a risky and challenging way to either win or lose points. Here, Members will bet every single DP they have and the winner takes all. Most certainly a risky but fun way of challenging members.